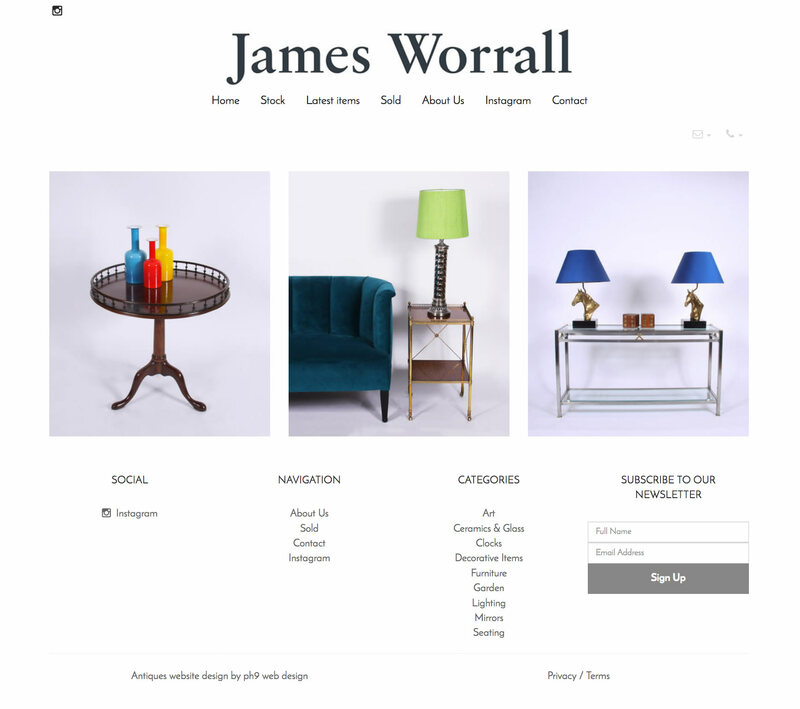 We've just launched a new website for James Worrall. Find out more about their new website, some of its new features, and how they got online below. James Worrall is located in the Marylebone Antiques Quarter in Central London and were established in 2004. They are a small family owned business with James at the head of the business and as the main buyer. They're surrounded by a myriad of independent antique dealers and vintage fashion, including the world-famous Alfie’s Antique Market, and James Worrall manages to retain an unique sense of style and direction in interiors. 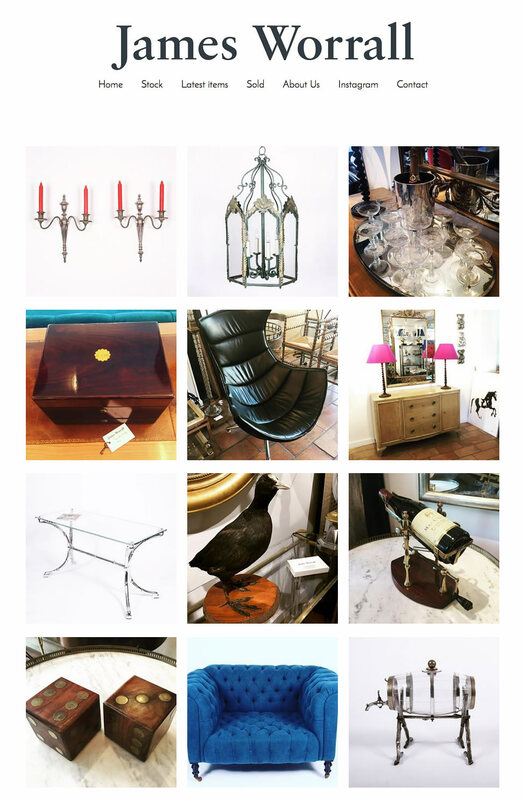 James has had a website with ph9 Antiques Web Design for many years now. As the old website wasn't mobile & tablet responsive and was starting to look a little old, James decided to move over to our latest ready-made website platform as it offers fantastic value for money, is constantly evolved with new features, and is really easy to use. 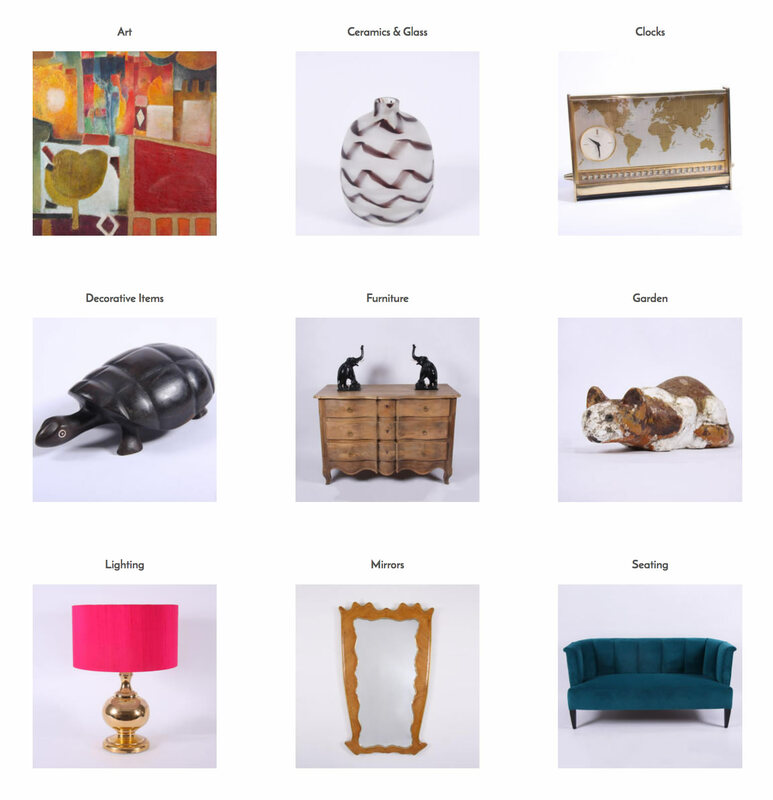 We provided setup of the new website using our platform which is specifically tailored to Antiques Dealers. This was combined with training sessions and support to get the website how they needed it. 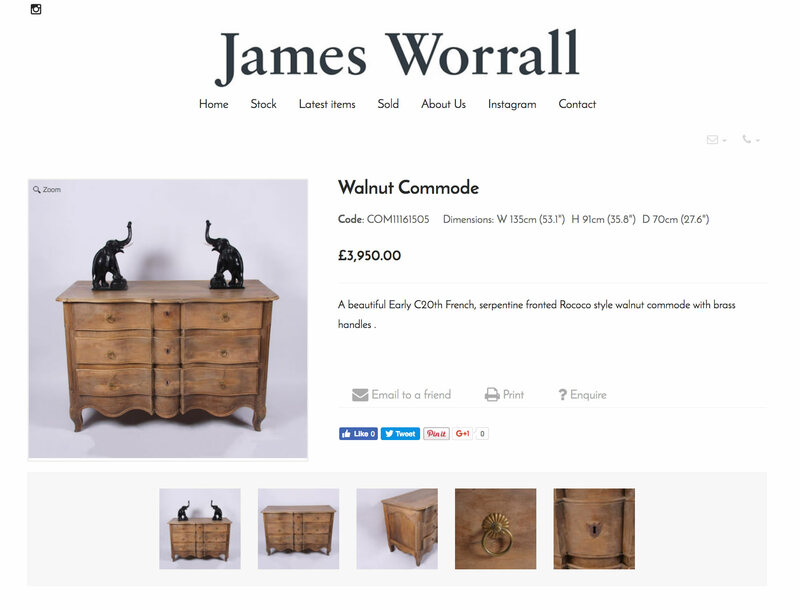 The team at James Worrall is able to very quickly and easily add new stock to the new website and send out mailshots with latest items. The new website integrates with the James Worrall instagram account so that posts with instagram are shown on a page on the website. "We are very happy with our brand new PH9 site. The images are great quality and we now look fabulous on phones and tablets . A smooth transition from the old to the new & very economical too. Big Thank you to Rob, James, Sharlotte & all at ph9"